Automatically adjusts the brightness level and contrast of the reticules to available light conditions . 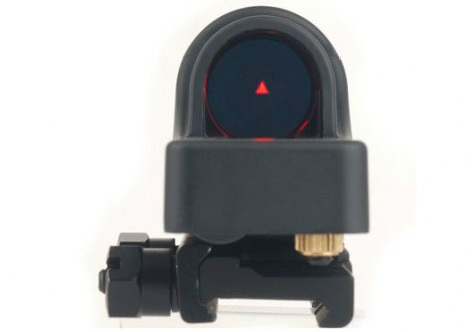 Triangle Reticle powered by LR44 battery x 2. Built-in QD Mount Base for 20mm Rail.